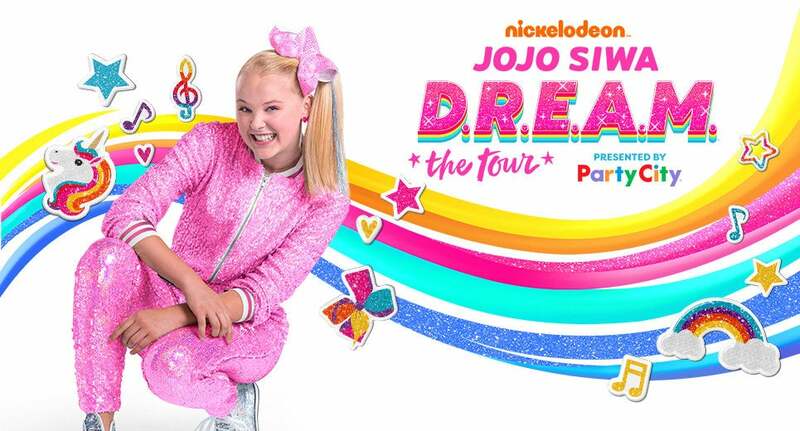 Nickelodeon star and YouTube sensation JoJo Siwa is adding 17 dates to her first North American tour: Nickelodeon’s JoJo Siwa D.R.E.A.M. The Tour. Presented by Party City and produced by Nickelodeon and AEG Presents.